Someone has attempted to murder Mathilde, daughter of the highly respectable Professor Stangerson. But the attacker has vanished and the case threatens to be complex: the bedroom was locked from the inside and nobody appears to have a motive. 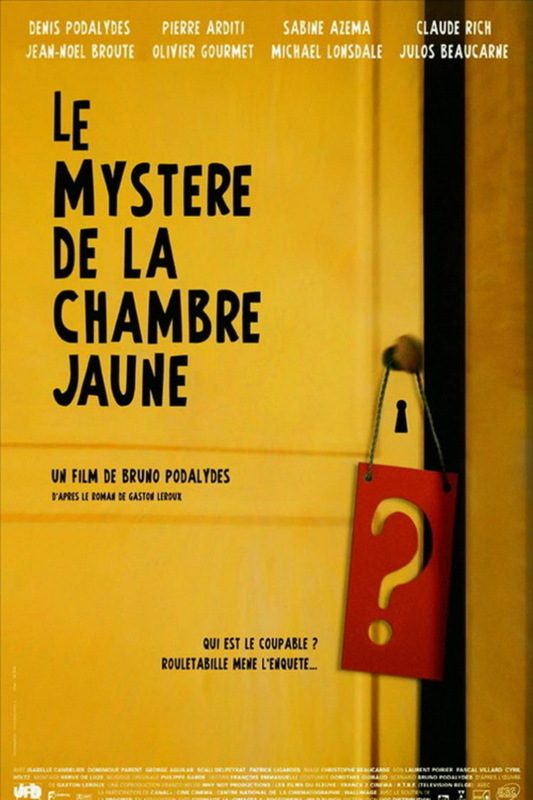 The journalist Rouletabille and his photographer friend, Sinclair, go to the château to try to solve the mystery.